Wonder Woman is a warrior princess of the Amazons (based on the Amazons of Greek mythology). She is known in her homeland as Diana of Themyscira. 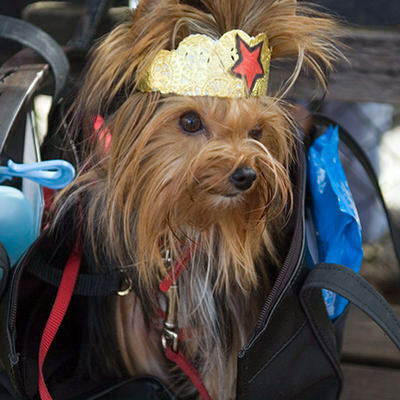 Her arsenal of weapons is also well-known, such as the Lasso of Truth, a pair of indestructible bracelets, a tiara which serves as a projectile, and, in some stories, an invisible airplane. William Moulton Marston (May 9, 1893 – May 2, 1947), also known by the pen name Charles Moulton, was an American psychologist, feminist theorist, inventor of the Polygraph and comic book writer, who created the character Wonder Woman. 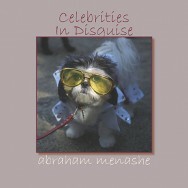 Wonder Woman, as featured in Celebrities In Disguise, by Abraham Menashe, available from iTunes.